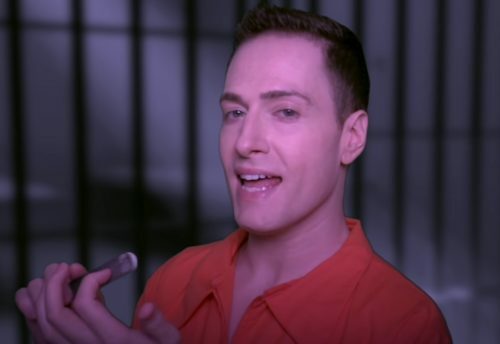 Six advisers to Donald Trump have been arrested so far by special counsel Robert Mueller’s team, which is enough for Randy Rainbow to perform a “Cell Block Tango” parody. Last week, longtime Trump adviser Roger Stone was arrested and charged with obstruction, making false statements, and witness tampering. The charges stem from his alleged attempts to get in touch with WikiLeaks in 2016 campaign and alleged lies to the House Intelligence Committee in 2017. “Trump. Six. Flip. Cuckoo. Huckabee. Mueller,” Randy Rainbow says in his parody of the famous number from Chicago.